The aim of the RevitHar project was to manage change in small urban port settlements experiencing economic turndown giving a more balanced spatial structure, attractive waterfronts, harbour environments and stronger spatial and functional linkages to effect sustainable development. In a broader perspective, the aim of the project was to provide learning strategies for adequate revitalisation of harbour towns around the North Sea area. This will strengthen community and outside perception of their attractiveness and heighten their competitiveness with potential investors. In many ways the concept of Shrinking Cities constitutes a metaphor of rapid urban change in the face of globalization and the way it impacts local places. Despite this topic being relatively novel in EU territory, the project was a European initiative involving six towns in Germany, the Netherlands and Scotland to improve negative image and reinvigorate communities. For instance, the project helped the areas in Aberdeenshire (UK) bring unemployment to its lowest. All three towns, Macduff, Peterhead and Fraserburgh were all performing better and moving closer to the Aberdeenshire average. 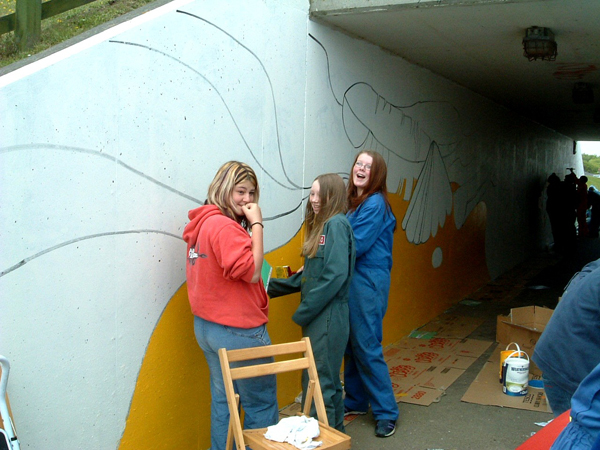 The improvements made have inspired community groups to take a more active role in their areas. In addition, findings/results will be implemented by the Aberdeenshire Towns Partnerships. Additional investments have already been made (Eemsmondgebouw, € 800,000). New investments are planned (approximately € 1,000,000). These investments will invest approximately € 200,000 (additional to the RevitHar project) as a start. As a result of the project, additional investments have been made or were planned. 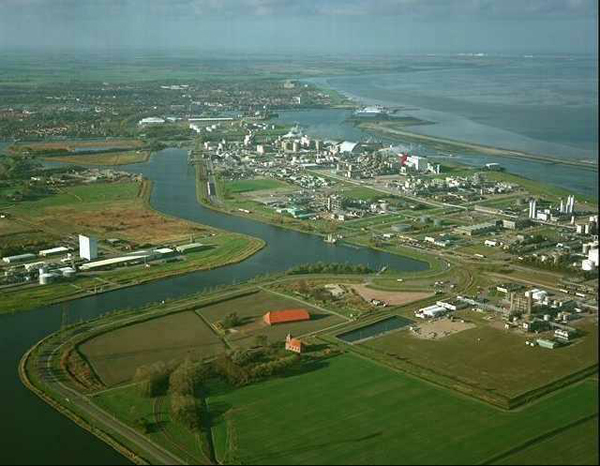 Another additional output, which were not previously anticipated was for instance the (re)developing of an area (Maritiem Kwartier) in Delfzilj, the Netherlands. Fraserburgh won local awards for the design/artwork involved in the “Walking Way” activities. A DVD has been produced. 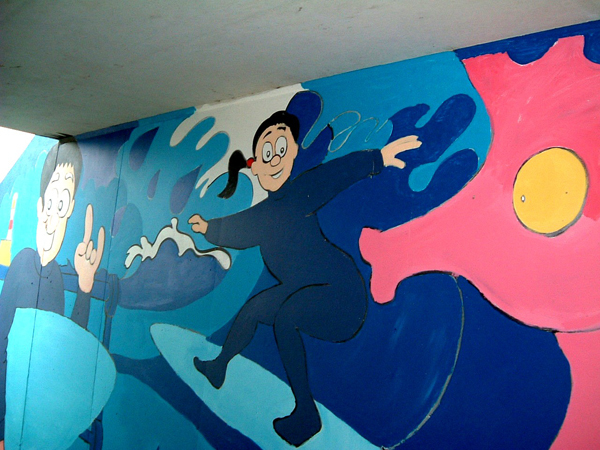 The involvement of children in the design and artwork overcame some of the obstacles of engaging youth in community activity.